Patients with rapid eye movement sleep behavior disorder, or RBD, have a form of inflammation in the brain that puts them at risk of developing Parkinson’s disease or dementia, according to researchers at Aarhus University in Denmark. The study, “Assessment of neuroinflammation in patients with idiopathic rapid-eye-movement sleep behaviour disorder: a case-control study,” appeared in The Lancet Neurology. RBD is a sleeping disorder that affects men more frequently than women, and is commonly diagnosed in people ages 50 to 70. It is characterized by abnormal movements and dream-enacting behaviors during the stage of sleep were dreams take place. While healthy people stay still and relax during sleep, people with RBD can be quite active, responding vividly with kicks and shouts to the dream they are having. Previous studies have related RBD with Parkinson’s and dementia, however, little has been known about the link between these diseases. 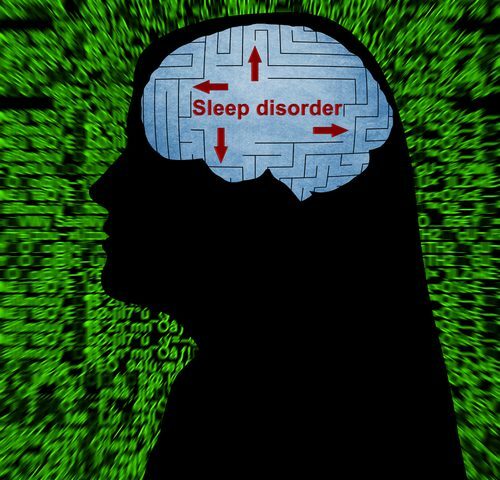 To address this, researchers analyzed the brains of 20 individuals with RDB and 19 healthy participants enrolled in sleep centers in Barcelona, Spain, and at Aarhus. They found that RDB patients had more active microglial cells – the brain’s resident immune cells – in the substantia nigra region and reduced levels of dopamine – a neurotransmitter – in the putamen region than healthy individuals. This is important because the substantia nigra and the putamen are the brain regions that are mostly affected in Parkinson’s disease. “These patients have an inflammation of the brain in the area where the dopamine-producing nerve cells are found,” Morten Gersel Stokholm, MD, a PhD student at Aarhus University and lead author of the study, said in a news release. Overall, the results show that the underlying features of RBD in the brain are very similar to those seen in Parkinson’s disease and dementia. This suggests that these individuals may be at risk of developing Parkinson’s or dementia in the future. This is the first time that this type of brain inflammation has been seen as an early risk factor for the development of Parkinson’s disease. “With this study, we have gained new knowledge about the disease processes in the brain in the early initial stages of the disease development,” Stokholm said. 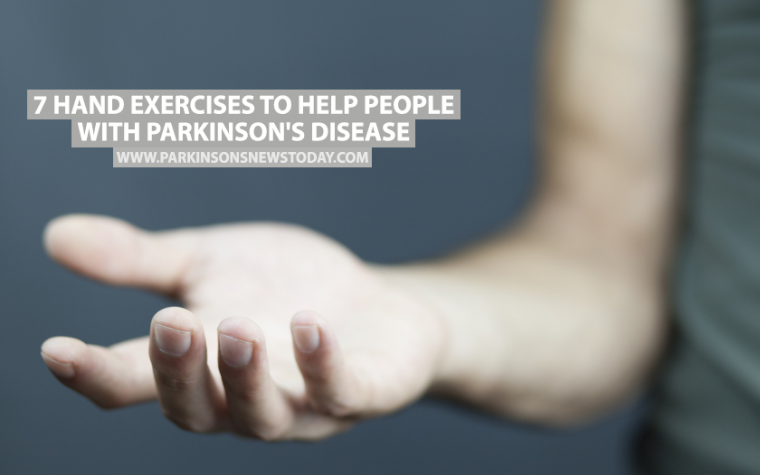 “The idea is for this knowledge to be used to determine which patients with the sleep disorder will later develop Parkinson’s disease. At the same time, this is also knowledge that can help to develop drugs which can stop or slow the development of the diseases,” he added. This study was supported by the Independent Research Fund Denmark. Tagged dopamine, Inflammation, rapid eye movement sleep behavior disorder, RBD, risk factor, sleeping disorder, substantia nigra.